DRASTIC PRICE DROP!! Extended for one more month! 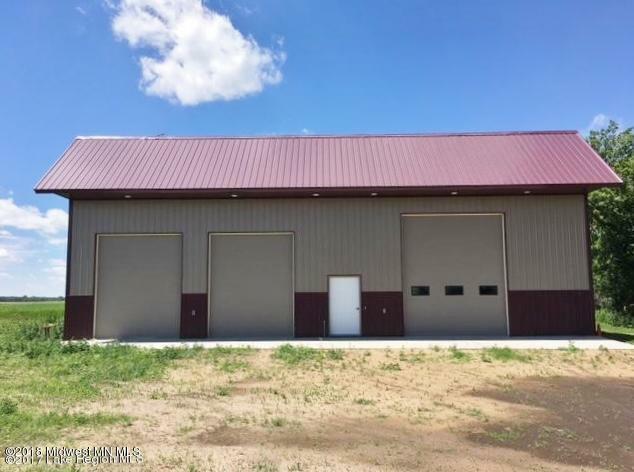 Newly built 40x60 shop with 400 square foot apartment on 3.5 acres just a few miles from town. 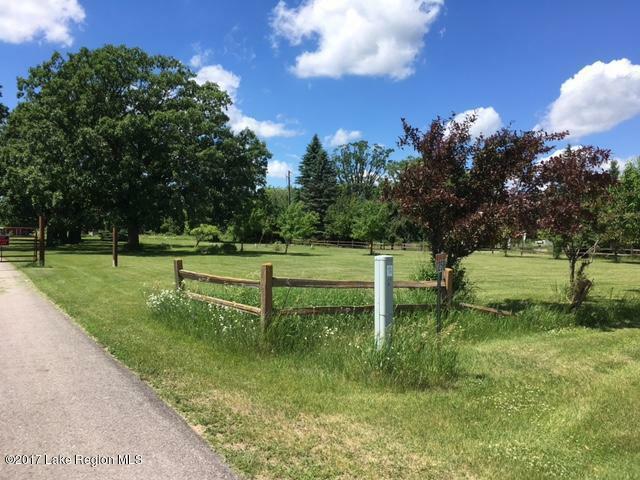 This spot is perfect to build your dream home or to run a business. 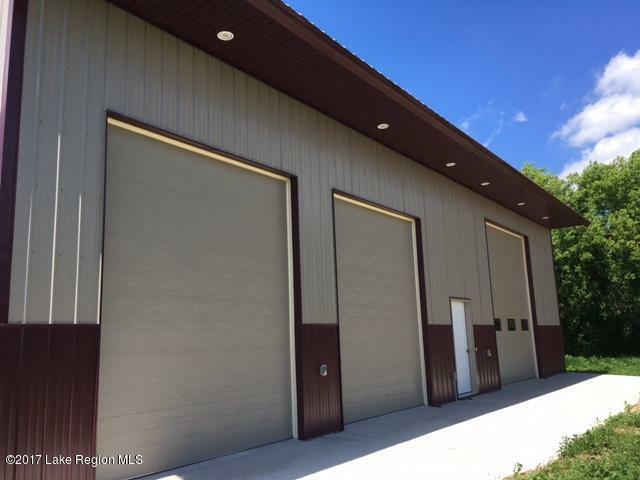 Entire shop has concrete floors with 16 foot side walls and three large garage doors. Half of the shop is heated with floor drain, built in workbench and cabinets and a hoist beam. You will even have a 3/4 bath with laundry hookups. There is a new septic for the apartment, a drilled well, and new underground power. 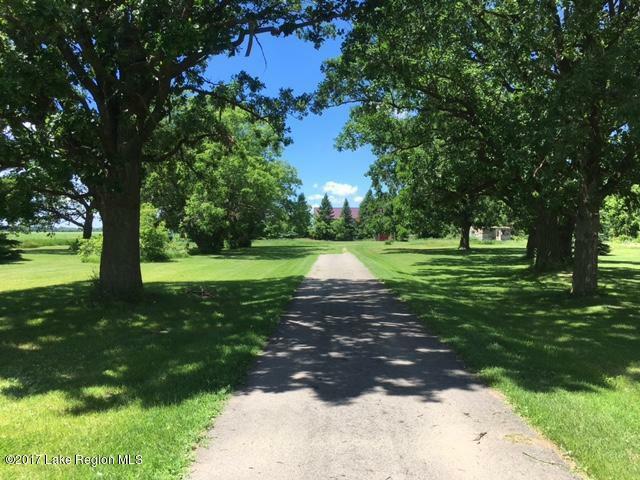 This property also features a small loafing barn, a storage shed, a tarred drive, and many mature trees. This is a great spot! Listing provided courtesy of Jordan Hinkle of Hinkle Realty.